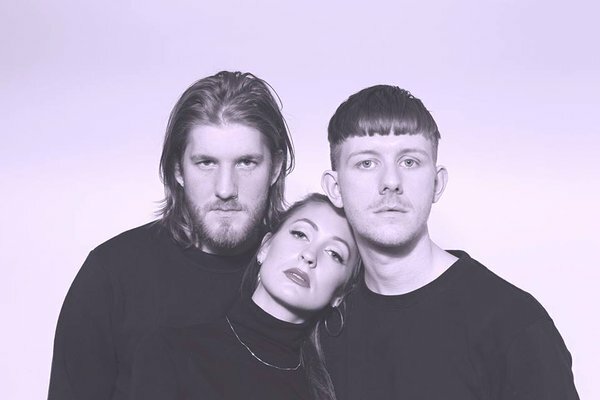 copenhagen trio chinah are three for three so far in their brief career. their latest track, “minds,” follows previous singles “we go back” and “away from me,” but it’s devoid of the introspective tones of its predecessors. “minds” instead moves forward resolutely, grounded first in an ostinato synth declaration that eventually gives way to a massive chorus with purposeful, stuttering off-beat jabs of texture. the melancholic content is still there; “minds” is a song about indecisiveness, after all, but its comparatively sunny demeanor is a welcomed about face for the band. all three of chinah’s tracks will appear on their debut ep, out in january via no. 3. take a listen to “minds” below.